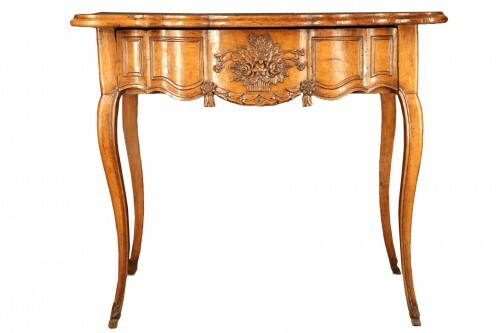 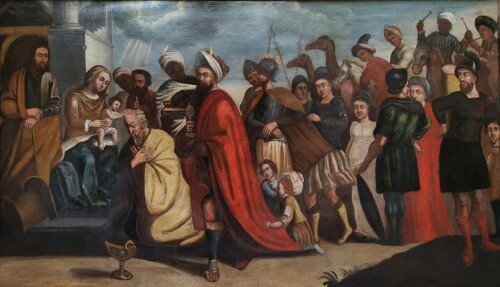 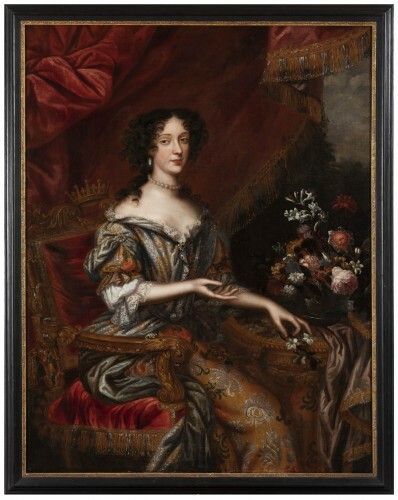 AnticStore > Catalogue > Paintings & Drawings > 17th Century Oil Painting > 17th century > From a pair of oils on canvas. hunting scenes. 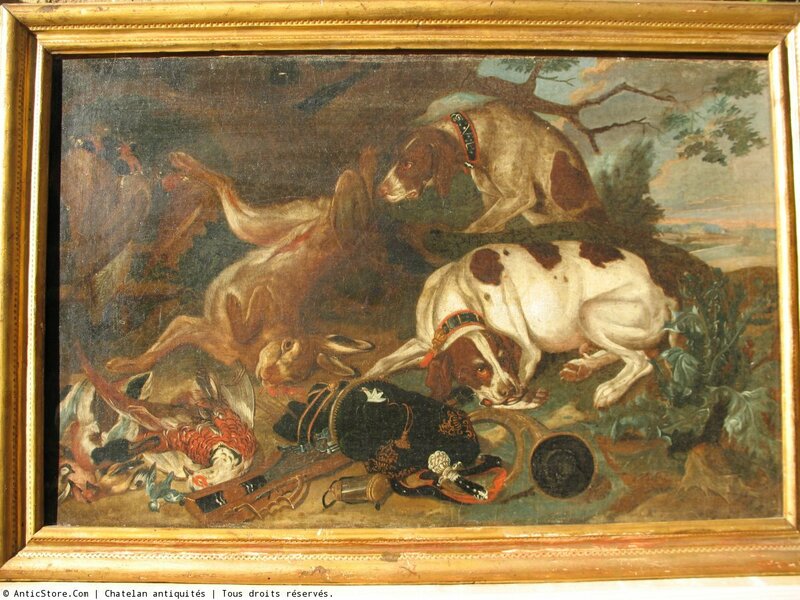 17thc flemish school. 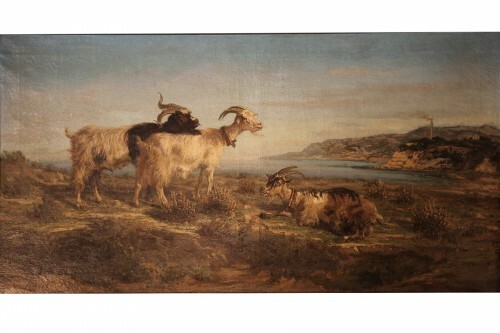 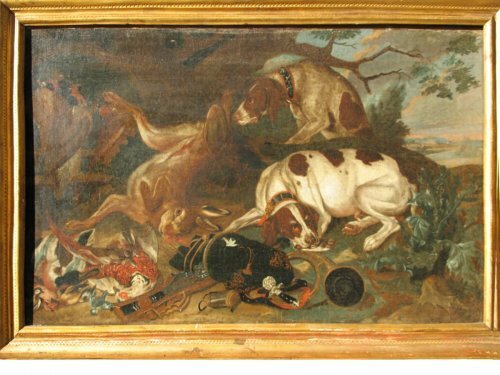 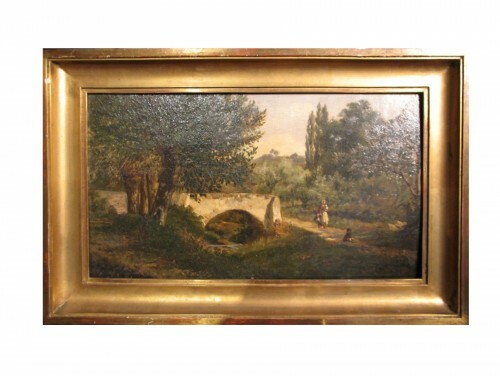 From a pair of Oils on canvas representing hunting scenes.